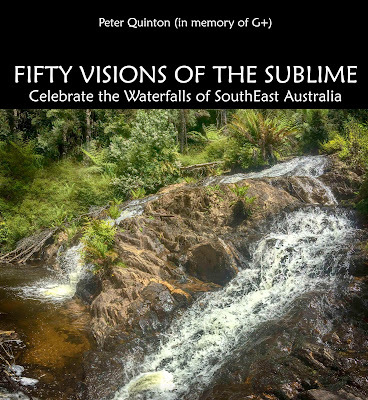 FREE The first edition of Fifty Visions of the Sublime (Celebrate the Waterfalls of SouthEast Australia) is now available for FREE download for the next few days. 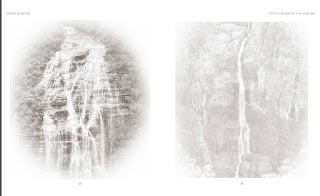 A second hi-quality version is being finalized for distribution through book stores. More details available at Dark Aelf Productions when book is published. 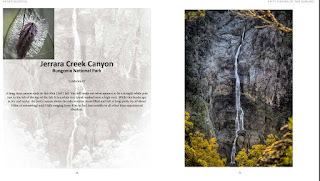 (e-book, & b&w paperback 8" by 10") available Amazon (expected April 2019). So much more interesting than 50 shades of grey. 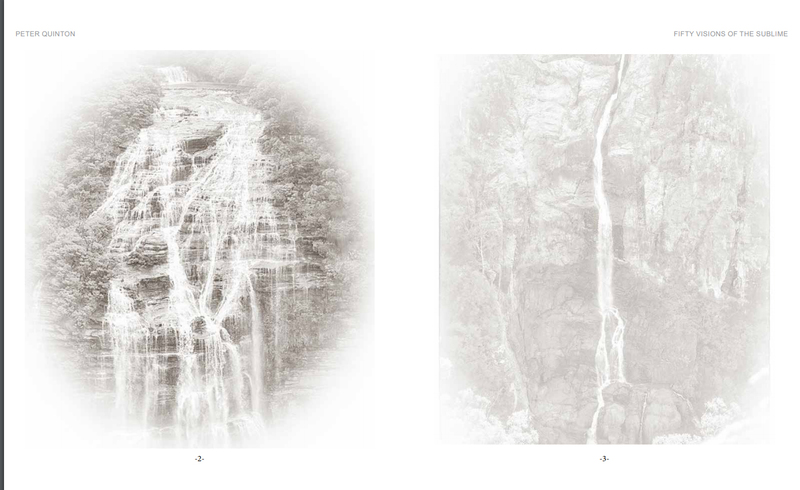 Really love the image of footrot flats I mean Flat rock falls and Belmore falls. 10/10 You are so talented. 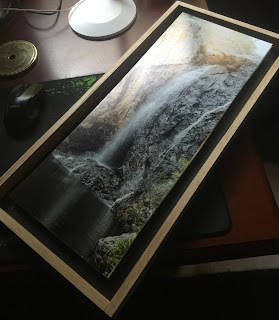 Thank you for this beautiful gift. The invocation brought tears to my eyes.